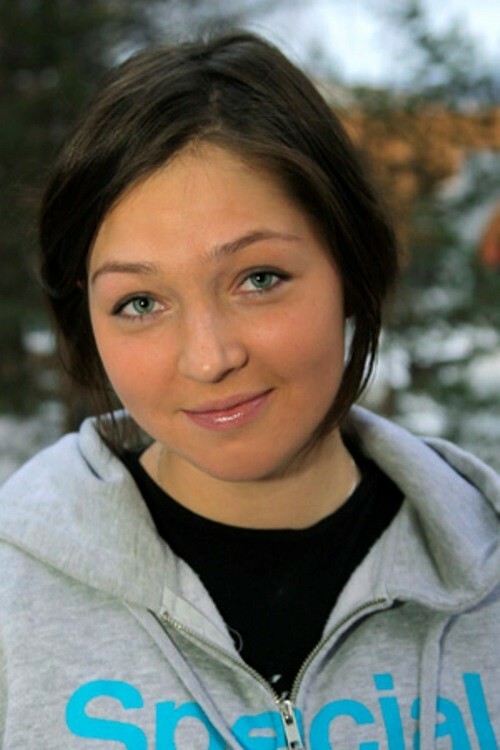 Russian snowboarder Alena Zavarzina was born May 27, 1989 in Novosibirsk. 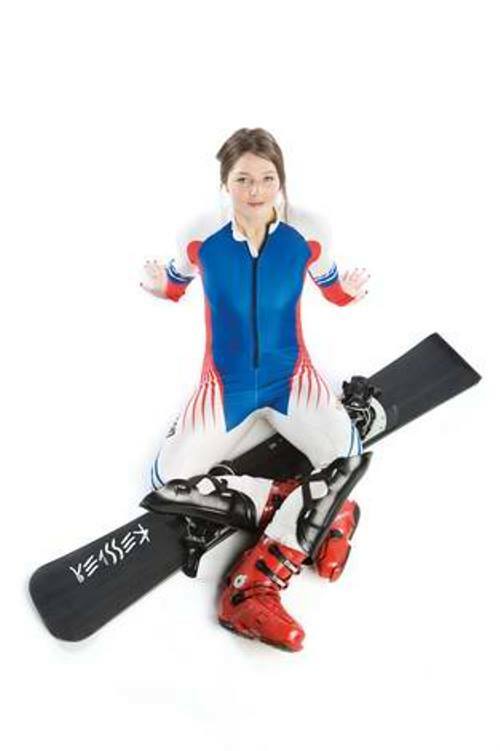 She is also practicing parallel giant slalom, parallel slalom and snowboard cross. 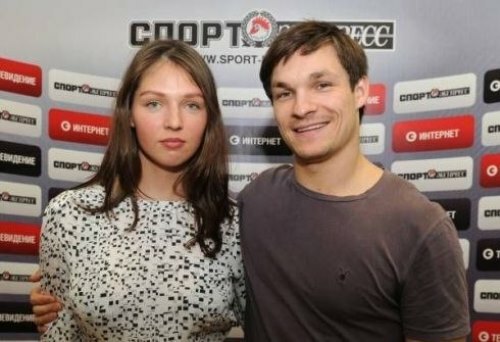 Alena’s American husband – snowboarder Vic Wild (born August 23, 1986), obtained Russian citizenship May 4, 2012. The decree was signed by Russian President Dmitry Medvedev. Since 2011, Vic Wild competes for Russia. Vic Wild won a bronze medal in the parallel giant slalom at the 2013 FIS Snowboarding World Championships. 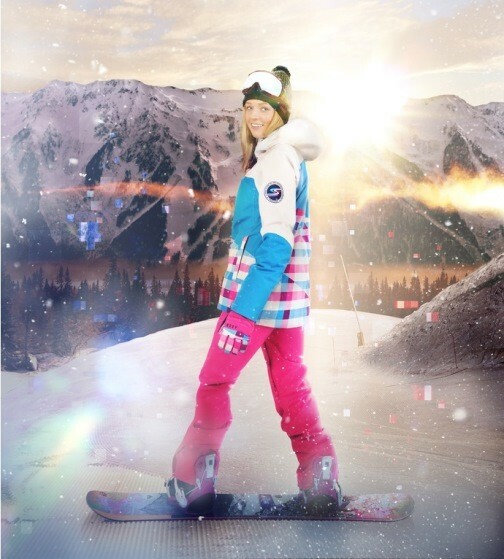 In snowboard Alena Zavarzina came at the age of 10. 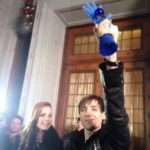 Now Alena Zavarzina is World champion, winner of the junior world championships in snowboarding, Honored Master of Sports of Russia, Member of the Olympic team of Russia on a snowboard in Vancouver. Her personal trainer – D.V. Tikhomirov. 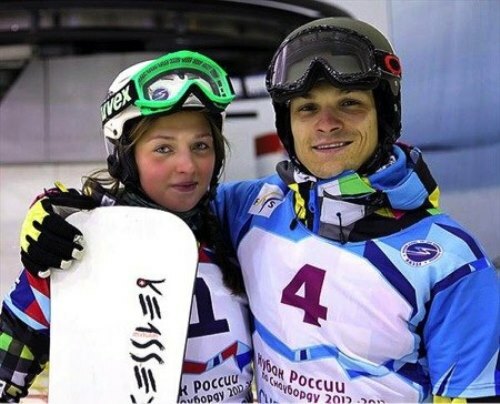 Alena Zavarzina and her husband Victor Wild – the leaders of the Russian national snowboard, now they are among the main contenders for medals in Sochi. 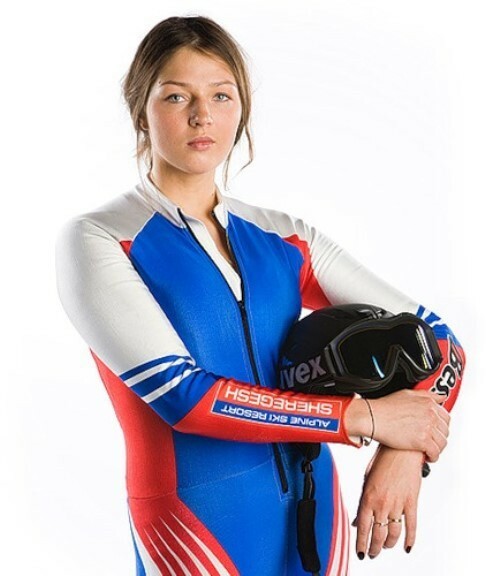 The first success came in 2008, when Alena was third at the Junior World Championships and the third and final standings of the European Cup. 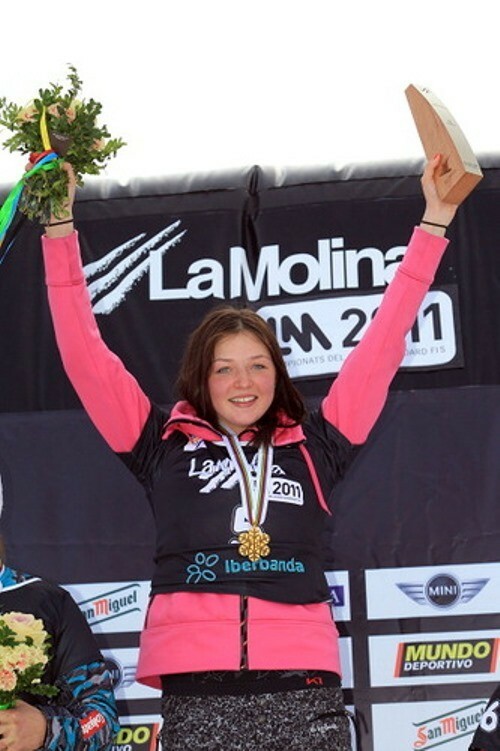 The following 2009 Zavarzina won silver Junior World Championship in parallel giant (Olympic discipline), and was second in the European Cup. In the stages of the European Cup in 2008 and 2009 was the victory, 5 times Zavarzina was on the pedestal. 2009/10 season was the best in athlete’s career. Zavarzina took 8th place in the final World Cup standings on parallel forms. 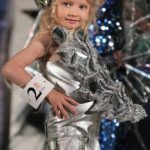 In the season Alena won the stage in the U.S. (the first of her career), was second on the stage in Canada. In addition there was the 4th step in Moscow at 6th stage in Austria. 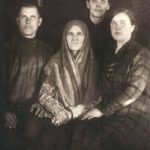 In Vancouver Zavarzina was unsuccessful. Failing to qualify for the 1/8 finals, eventually became the 17th. Zavarzina finished the season April 7, 2010, at the Russian championship snowboarding in Krasnoyarsk, where she won her first national award, “silver” in the parallel slalom. January 19, 2011 Zavarzina became world champion in parallel giant slalom. Alena Zavarzina was awarded the title “Honored Master of Sports of Russia” by the Order of the Ministry of Sports of Russia from September 5, 2011. 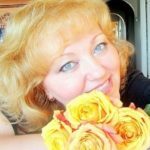 Alena Zavarzina is a student at the Moscow State Pedagogical University. 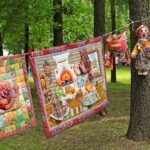 Her hobby – painting, photography. Honored Master of Sports of Russia Alena Zavarzina. In 2013 Alena Zavarzina joined the board of directors Petrodvorets Watch Factory, actively engaged in reviving old factory.